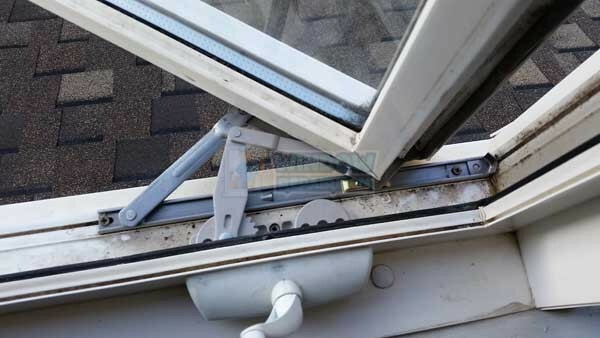 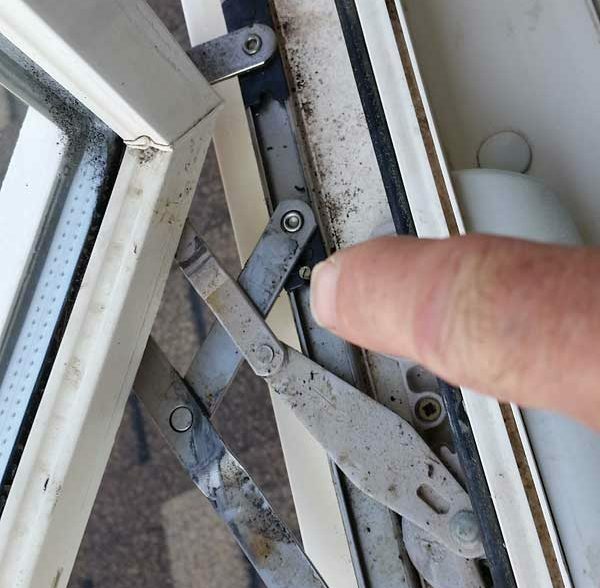 Window hinges tend to rust out when the sill allows water to accumulate instead of draining off. 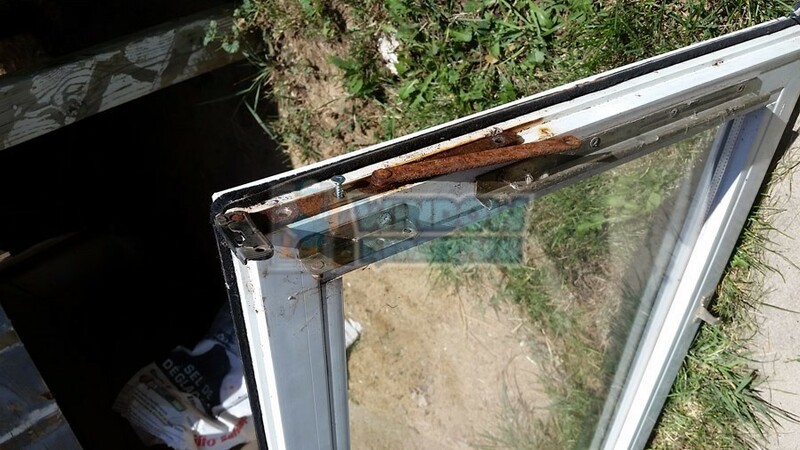 The problem lies with the sill resting on brick and the rest of the window screwed into the timber frame. 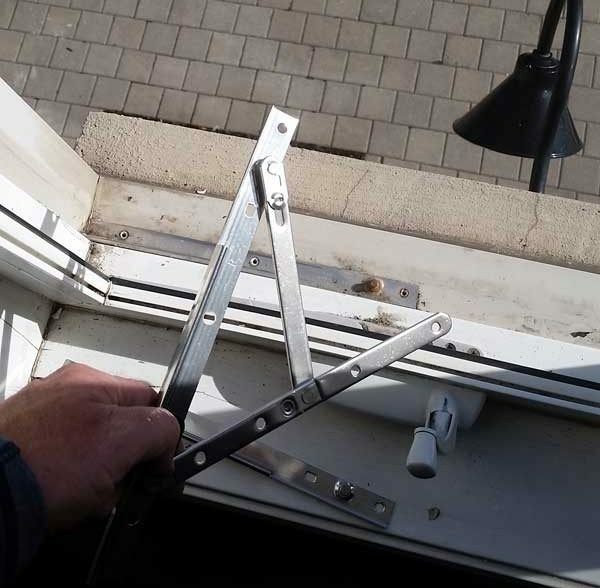 The timber shrinks and the inside of the window pulls down and the outside sill stays put.